For all those pet lovers in the world, the time has come for them to discover a professional brand that offers them the products they need to train their pets and offer them everything they need to welcome them into their lives. PetSafe is definitely a pet-loving brand represented by specialists who share your dream of making pets happy and well-behaved all around the world. This brand has been created with real values in mind by people who are empathetic, trustworthy and genuine when it comes to offering pets the life they deserve. Everyone representing this company either owns a pet or is highly knowledgeable and skilled in terms of pet needs, pet owners’ requirements and professional training. Such values have turned this pet loving brand into one of the most popular ones across the globe. 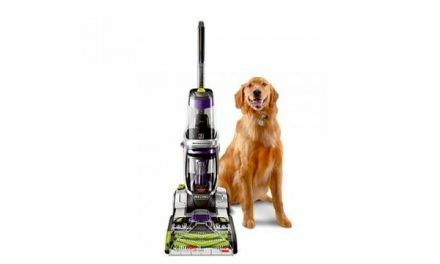 The open and honest culture that represents the company has led to the development of trustworthy products that help pet owners offer their favorite pets everything they need to live a good life. If you wish to treasure every moment you spend with your lovely pet, ensure their health, safety and happiness, you can now rely on the services and products created by PetSafe. Their products are developed by real professionals who wish to emphasize the need to train, protect and love pets all around the world. 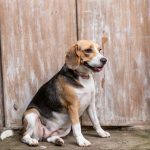 If your dog seems to bark excessively for no reason it might be time for you to consider training sessions based on professional techniques and innovative items. 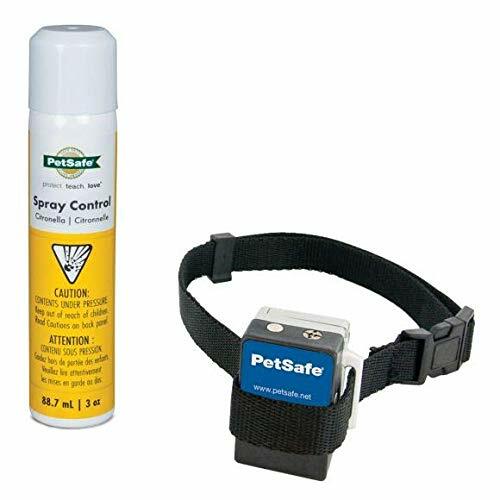 One option at your disposal in this case is the PetSafe gentle spray bark collar that functions based on an effective burst of Citronella spray. Let’s see how it work and the advantages it offers to pet owners and specialized dog trainers. When you start training your dog to eliminate excessive barking, you need to take advantage of products that are easy to use and which have proven their effectiveness. This is the case with this spray collar that has proven its effectiveness in professional training sessions and lessons taught by pet owners. This collar is water resistant which makes it a beneficial option for those who wish to train their dogs during their outdoor activities. Moreover, this item is also perfect to use when it might be rainy outside yet you need to take your dog for a walk. It is suitable for light rain and functions perfectly in the case of wet grass exposure. Training is all about teaching your dog to enjoy the outdoor environment more and give up on excessive barking that keeps you and him from having fun. This spray collar has been specially designed to ensure proper comfort and functions without creating any unpleasant situations for yourself or your dog. It fits dogs that are over 6 pounds and who feature a neck size of up to 24 inches. This product is highly practical because it enables easy refills that help you take advantage of it for longer periods of time. 25 to 30 sprays are available in the case of refill and from 300 to 400 per can. 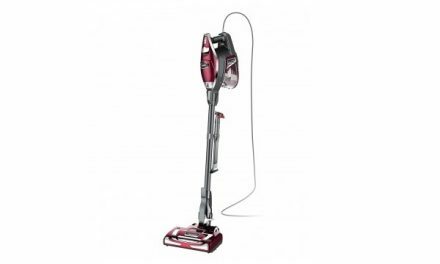 It is rechargeable and all you need for this is a 6-volt alkaline battery that will ensure long term usage. 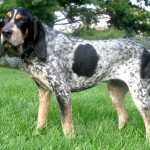 Training your dog is no longer a challenging task when you take advantage of effective techniques and high-quality products created for such purposes. 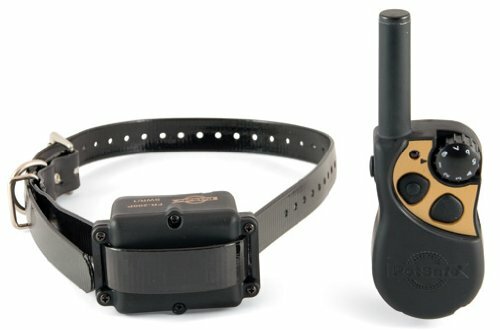 One of the items that have proven to be highly effective for dog training is the PetSafe Elite Dog Bark Collar. It features 10 levels of stimulation that are easy to adjust and has proven its effectiveness in reducing or eliminating excessive barking. Let’s see what else it has to offer to pet owners like you searching for innovative solutions that will help you train your dog easily and effectively. The specialists behind this product have created it with one purpose in mind, namely that of ensuring effective training options for pet owners. The product functions based on Patented Perfect Bark detection features that take any misleading noises or false correction out of the equation. The way in which this product has been designed to function is based on clear signals that differentiate the bark of your dog from other noises thus ensure perfect correction every time without any false premises. The whole operating system in the case of this product starts with the lowest level of static stimulation. The levels increase gradually to ensure proper correction when the barking continues. 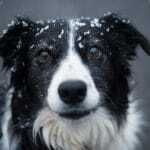 It does not cause any stress on the dog or inflicts any pain. 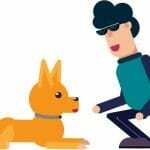 The gradual increase in intensity in terms of correction stimulation makes sure your dog receives proper instructions in a way that is familiar to him and without inducing any emotional shock. If you wish to achieve great results with your dog training session, this might be the product you were looking for. It is waterproof and can submerge to up to 5 feet. This makes it a perfect choice for outdoor activities. Moreover, it has been created for dogs that are up to 55 pounds in size and a neck size of 22 inches. Finally, the only disadvantage in its case could come from using it improperly or longer than necessary. Therefore, rely on the effectiveness of this product and use it only when you are ready to train your dog to improve his behavior. Rechargeable dog training collars are a great option for pet owners looking for long-term, effective solutions that might help them educate their dogs properly. From this category, today we will present the adjustable PetSafe park & yard dog training collar. It features 8 adjustable levels of stimulation as well as two different tones used to correct dog behavior and teach your pet all the necessary commands. 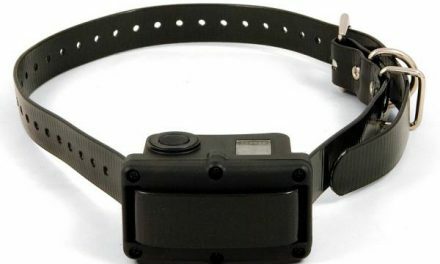 The effectiveness of a dog training collar is given by its features and functionalities. When there are more levels of stimulation available for you to use, this gives you the opportunity to customize the teaching and learning processes and achieve better results over time. The adjustable levels of static stimulation featured by this product make any training session a success. The audible options add to the overall efficiency and improved performance of this device. Moreover, this dog training collar is rechargeable thus allows you to get it ready for use every time you want to go out for a walk with your dog. This also makes it an advantageous option because there will be no additional costs involved in purchasing extra items to ensure its functionality. 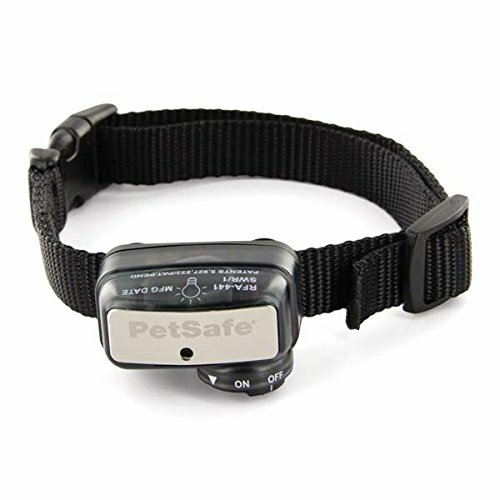 It is a waterproof collar that has proven its effectiveness both indoors and outdoors. It can also be used to train up to 3 dogs at a time when you purchase the additional collars that are sold separately by the manufacturer. Therefore, either as a professional dog trainer or a pet owner, you can achieve amazing training results using this product. This product is intended for use on dogs over 8 pounds. The size of the neck it fits is 28 inches. Rely on this innovative product to train your dogs and offer them the support they need to behave properly. 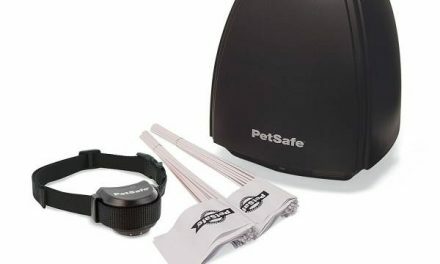 Engage in outdoor activities with your favorite pets and leave behind those fears of misbehavior wherever you are with this new adjustable PetSafe Park & Yard rechargeable Dog Training Collar.